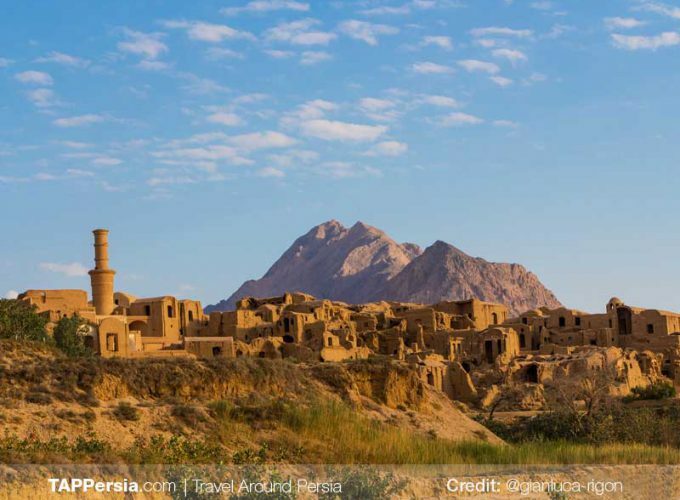 Amir makes Yazd even more magical! The walking tour with Amir was such a delight, he showed me special places which I otherwise would have never seen. He tells a lot about details and their meaning which will otherwise would have stayed hidden. You can ask any question and he likes to share his knowledge. Besides said above, he is a real sympathic person which makes it an extra pleasant experience. 100% recommendable! Thanks again Amir! I had great time with Amir. He was quite busy during new year but he still spare some time to show me around the city. He is friendly and flexible. He also showed me some unusal places. Highly recommend this tour guide to you if you are coming to yazd! Amir is really friendly and welcoming.he took us to the different interesting alleys of the old neighborhood and explained us everything.